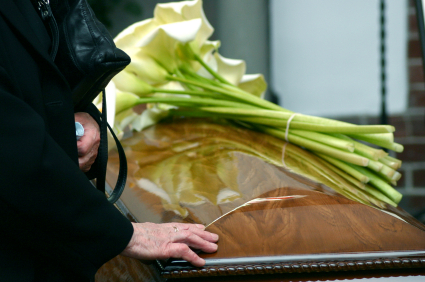 Many people wish to provide for their funeral expenses, and a prepaid funeral plan from Alan Jones Funeral Directors is a caring, sensible and cost-effective way to do so. The advantage of a funeral plan over a savings account or life insurance policy is that you can pay now, at today’s prices, and beat inflation – no matter when the service might be required. 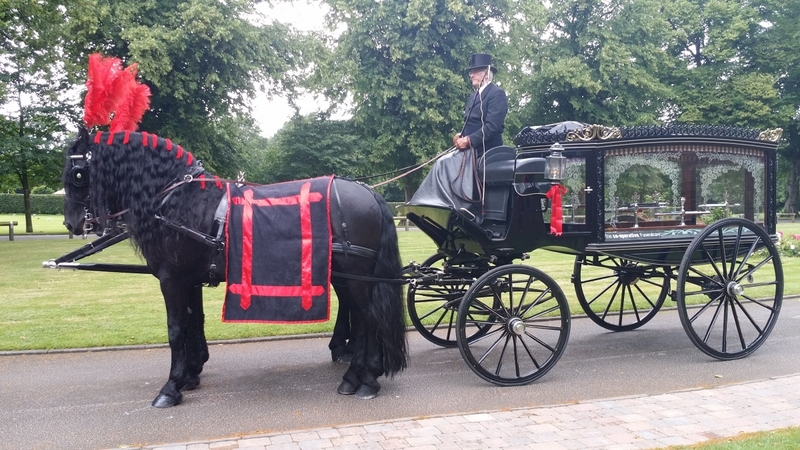 Our fees will be paid by Funeral Planning Trust at the time of the funeral. We are an independent local family owned business offering a complete and comprehensive professional funeral service. We take pride that our business has been established through a high reputation and personal recommendation. We realise how important it is to get every detail right. 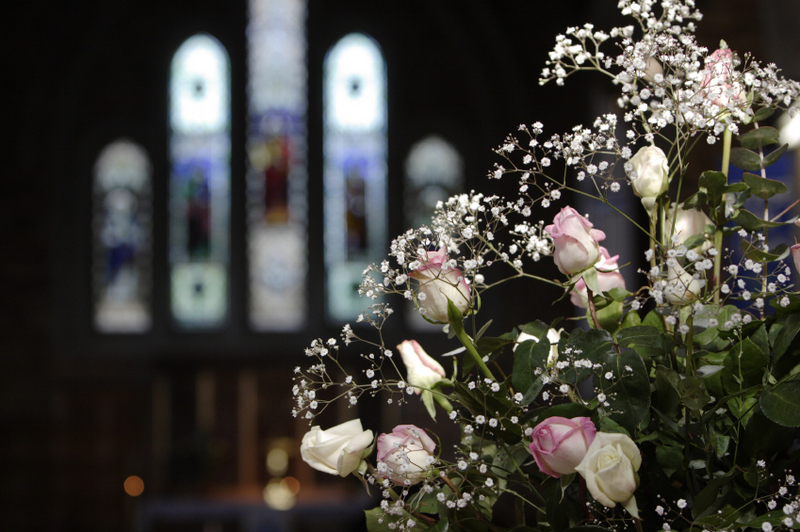 Every funeral we provide is as individual as the person it is for and our funeral plans provide you with an opportunity to make your own personal arrangements in advance for peace of mind. Our families trust us to deliver impartial advice and the very best quality of service no matter what your requirements are. Our funeral plan customers can be assured that, when the time comes, their arrangements and wishes will be carried out with the greatest care and respect.